This is the Pro-Line HD Differential Gear. 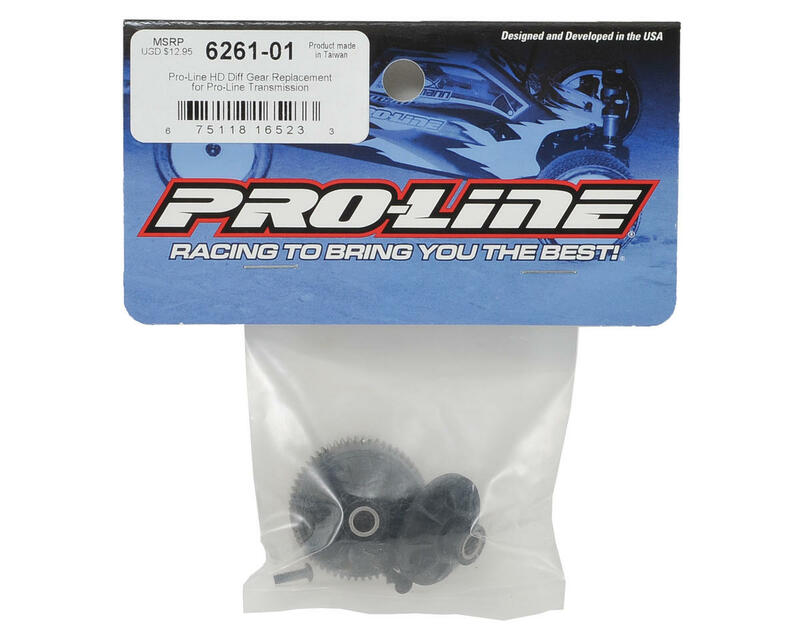 Do you need a metal gear upgrade for your Pro-Line Performance Transmission (PRO6092-00). Maybe you just want a replacement Diff Gear for your HD Transmission (PRO6261-00). The HD Diff Gear is what you need! 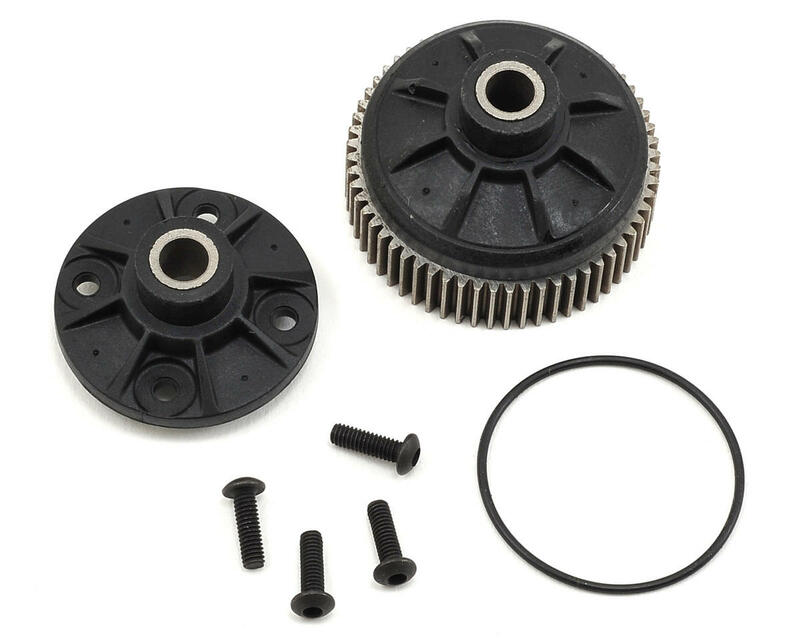 The HD Diff Gear has strong Steel gear teeth and includes the HD Diff Cap, O-Ring and Hardware. This only fits pro-line transmissions as stated on package.